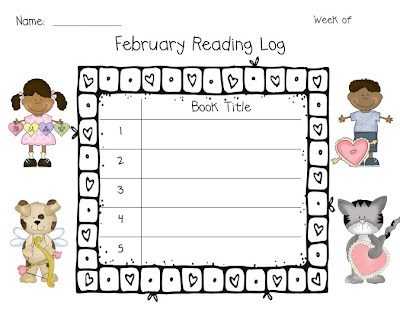 Adventures in Kindergarten: Valentines Themed Reading Log FREEBIE! 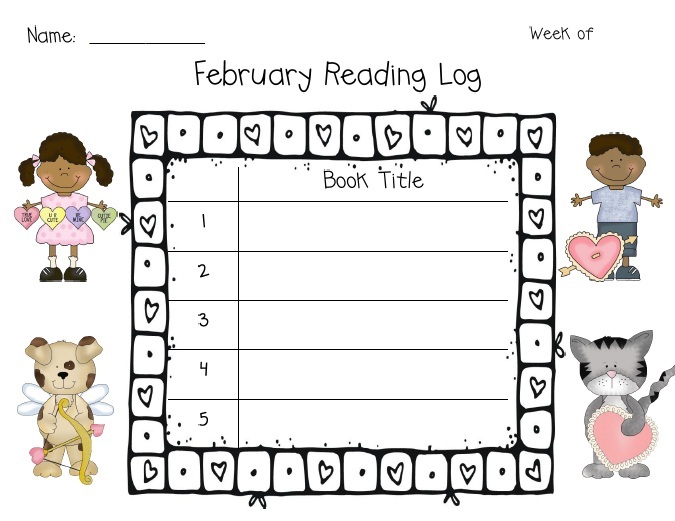 Valentines Themed Reading Log FREEBIE! At my school, we have a great reading program that rewards children who read every week. Each classroom received tons of great books, and we could set up a borrowing program in whichever way worked best for us. I like to make my reading logs super fun to give kids (and parents!) a little extra push to fill out those logs. You can download this cute little log for free from my Teacher's Notebook or TPT Store. Enjoy! 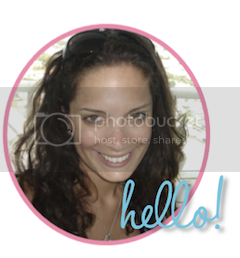 Clip art is from DJ Inkers and Digi Web Studios.